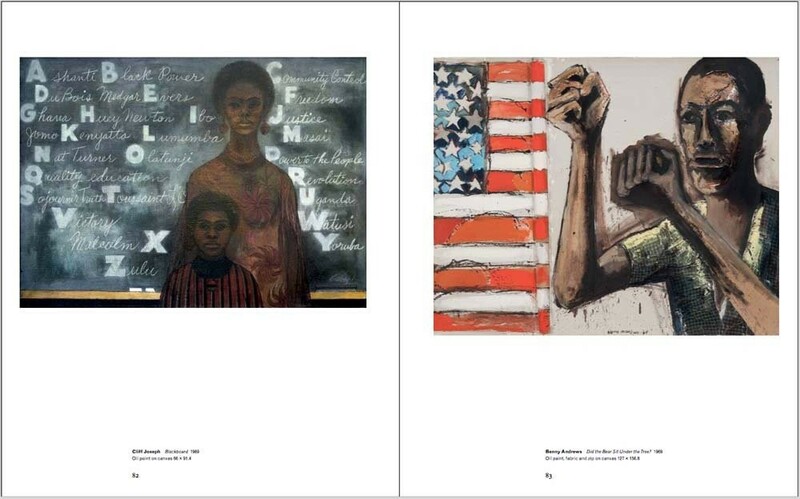 In the period of radical change that was 1963–83, young black artists at the beginning of their careers confronted difficult questions about art, politics and racial identity. 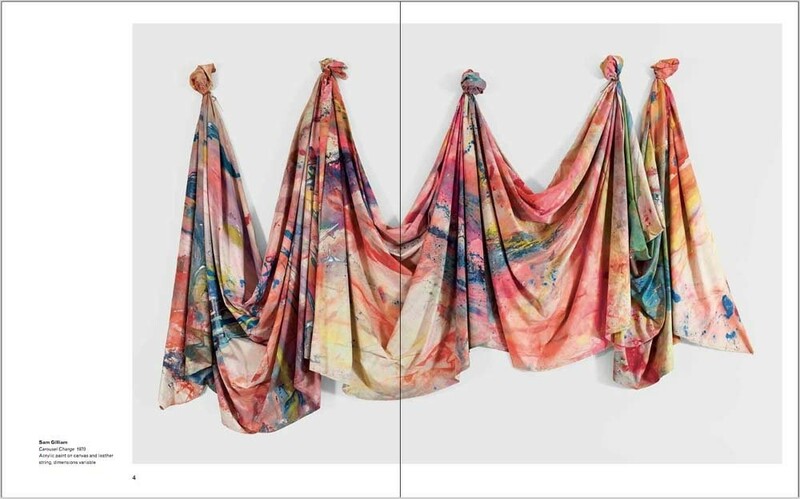 How to make art that would stand as innovative, original, formally and materially complex, while also making work that reflected their concerns and experience as black Americans? 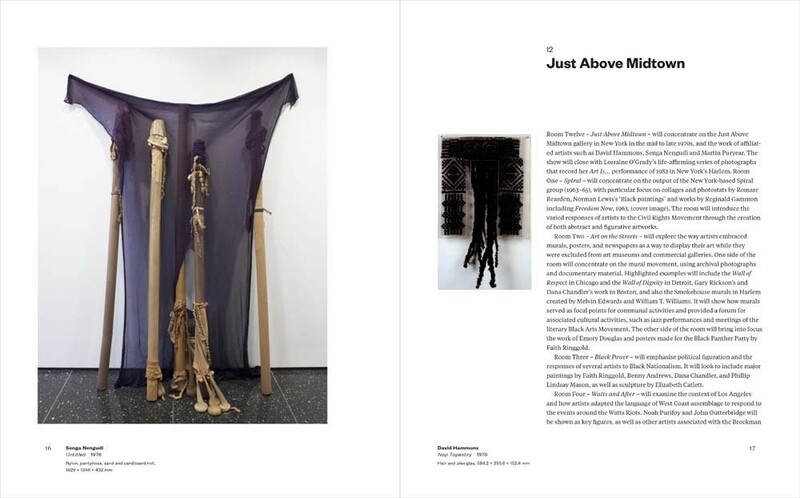 Soul of a Nation surveys this crucial period in American art history, bringing to light previously neglected histories of 20th-century black artists, including Sam Gilliam, Melvin Edwards, Jack Whitten, William T. Williams, Howardina Pindell, Romare Bearden, David Hammons, Barkley L. Hendricks, Senga Nengudi, Noah Purifoy, Faith Ringgold, Betye Saar, Charles White and Frank Bowling. 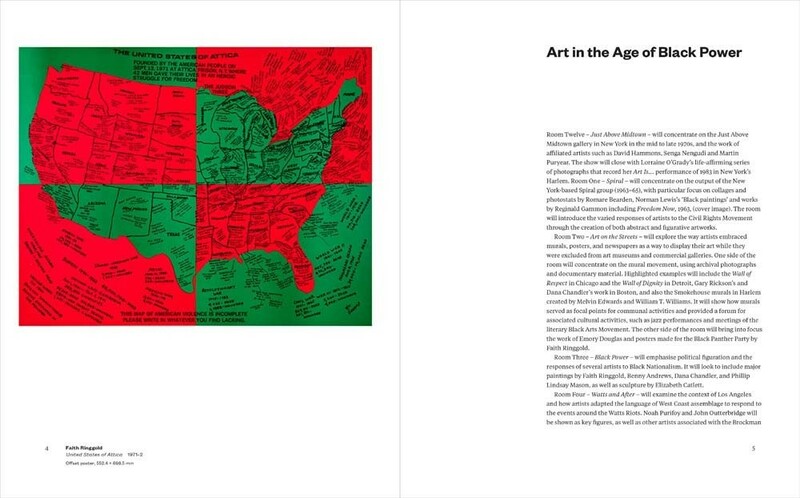 The book features substantial essays from Mark Godfrey and Zoe Whitley, writing on abstraction and figuration, respectively. 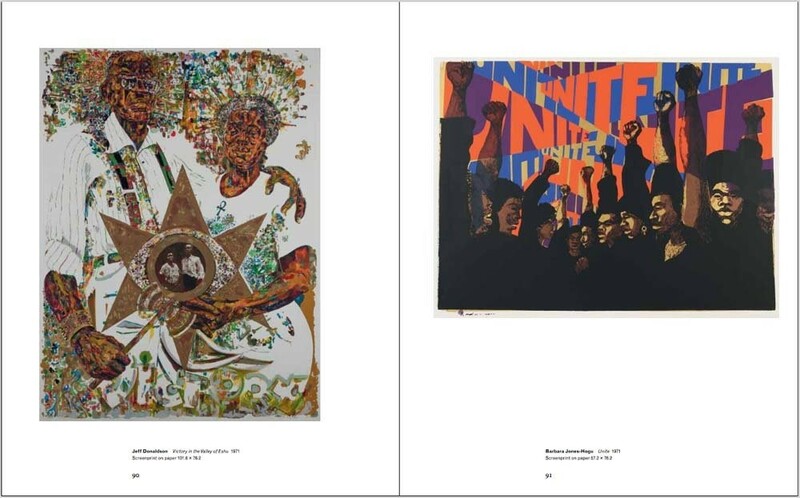 It also explores the art-historical and social contexts with subjects ranging from black feminism, AfriCOBRA and other artist-run groups to the role of museums in the debates of the period and visual art’s relation to the Black Arts Movement. 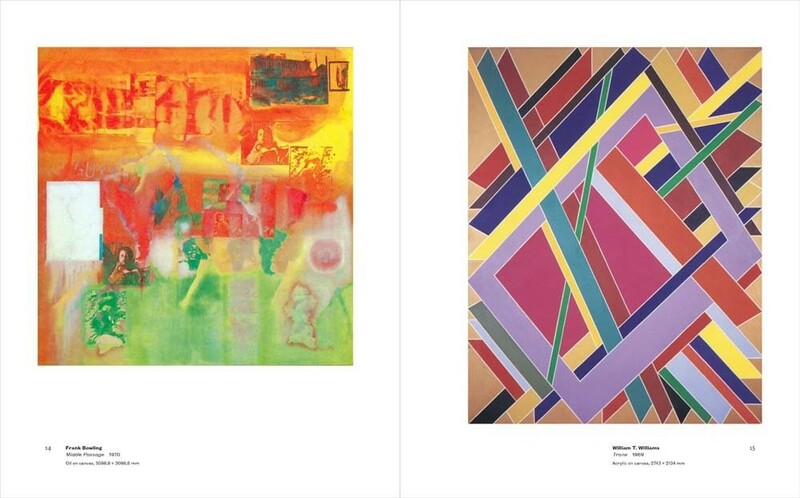 Over 170 artworks by these and many other artists of the era are illustrated in full color. 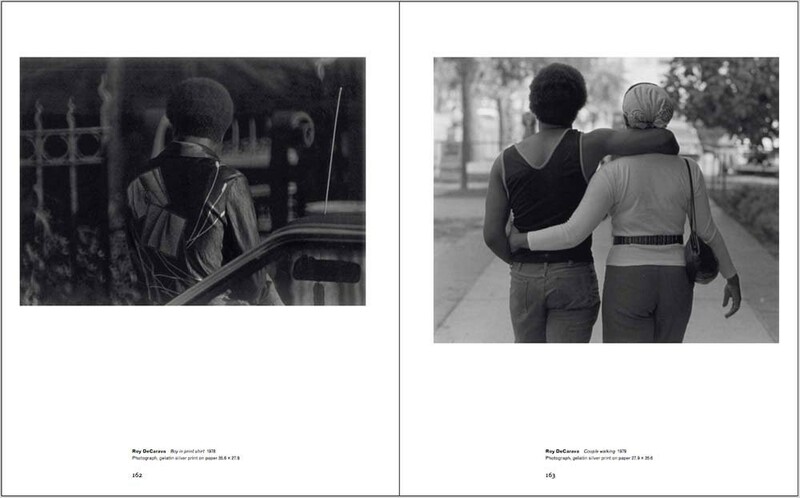 2017 marks the 50th anniversary of the first use of the term “black power” by student activist Stokely Carmichael; it will also be 50 years since the US Supreme Court overturned the prohibition of interracial marriage. 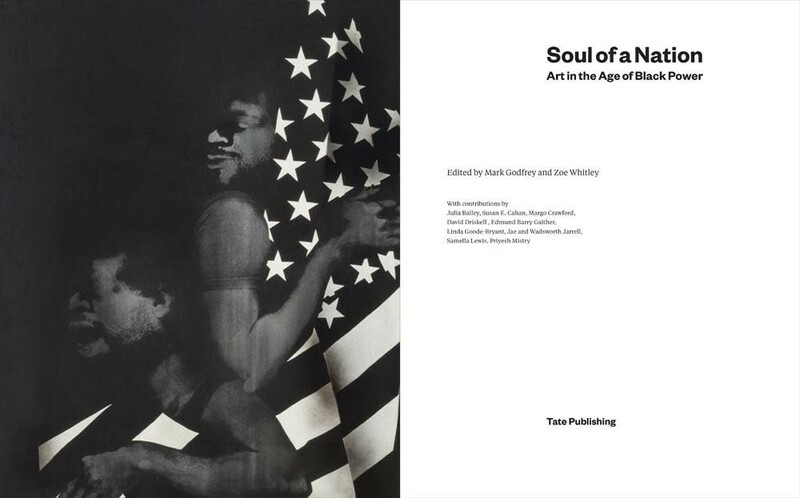 At this turning point in the reassessment of African American art history, Soul of a Nation is a vital contribution to this timely subject.